Kate Aronoff has written a combined review of six newly released books concerned with the strategies and tactics of contemporary social movements and resistance efforts. 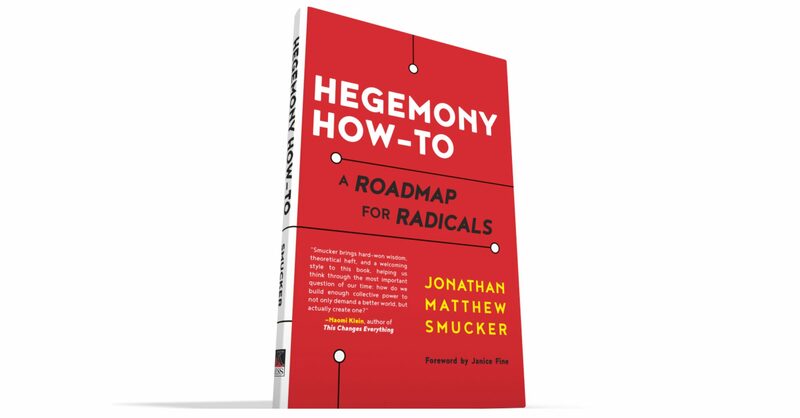 Published at In These Times, Aronoff reviews Hegemony How-To alongside Direct Action by L.A. Kauffman, Rules for Revolutionaries by Becky Bond and Zack Exley, No Shortcuts by Jane McAlevey, Twitter and Teargas by Zeynep Tufekci, and You’re More Powerful Than You Think by Eric Liu. Check it out at In These Times.